BEIJING - In another sign of improving bilateral relations, Chinese fishery authorities have instructed fishers not to get close to the disputed Japan-controlled Senkaku Islands, a source said. The instruction has been issued by city governments in the province of Fujian, the source said. The province faces the East China Sea, where the Senkakus are located. The remote islets, called Diaoyu in China, have long been at the center of disputes between the two nations. 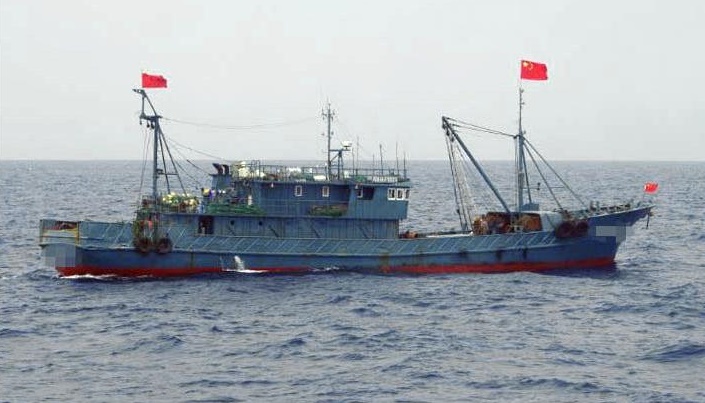 Government officials have expressed concern over a possible recurrence of Chinese vessels sailing near the uninhabited islands after this summer’s fishing suspension in nearby waters ended on Thursday. For the past few years, fishery authorities in Fujian said they would prohibit fishing in the “sensitive” body of water. 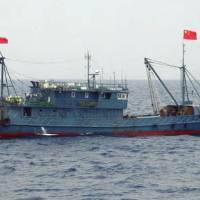 But in August 2016, a group of China Coast Guard vessels and as many as 300 fishing boats crowded around the islets, with some of them repeatedly intruding into Japanese waters, despite a flurry of high-level protests from Tokyo. China, claiming the islands in the East China Sea are an integral part of its territory, in the past regularly sent government vessels in the vicinity of the islets. Sino-Japanese ties had been mired in a territorial dispute over the Senkakus that escalated after Tokyo effectively put them under state control in September 2012. Bilateral relations, however, have been improving, with both sides reflecting positively on the 40th anniversary of the signing of a friendship treaty between the two countries.